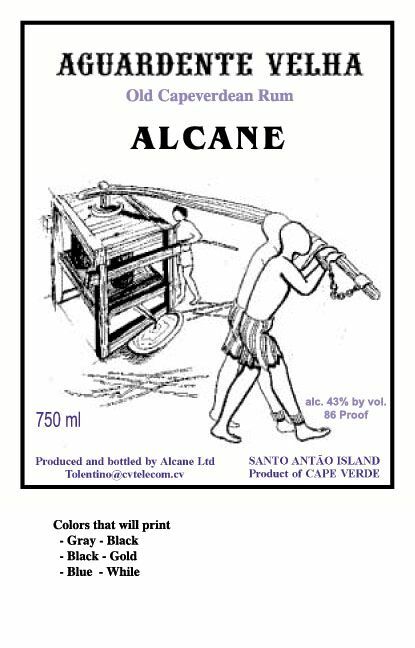 Nose: a rather light and tropical nose with the molasses being lighter than to be expected from a rum made in the famous Port Mourant wooden pot still. A touch of oak and some green bananas. Give it a good 10 minutes, and you have a basket of overripe tropical fruits. Guave on top! Let it breath some more, and swirl it in the glass, and the green bananas are all over the place now. Also a slight hint of citrus. Taste: Less sweet than expected, with a fair amount of oak coming through. Soft molasses and some spices. The official tasting notes mention ginger…but honestly: no ginger to be found in this rum! 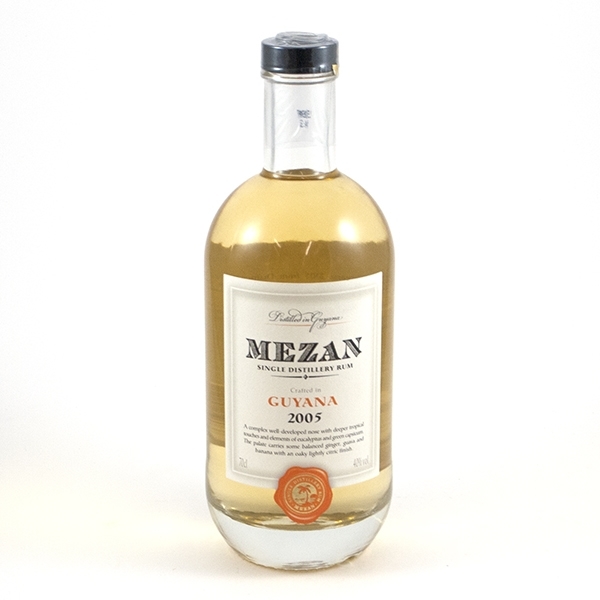 Just like other Mezan rums, this one is bottled at 40 abv; and I think that’s a shame. I’m pretty sure if you get this same rum at let’s say 46 abv, it’ll be playing in another league. Reducing it to 40 abv makes it a bit dull. 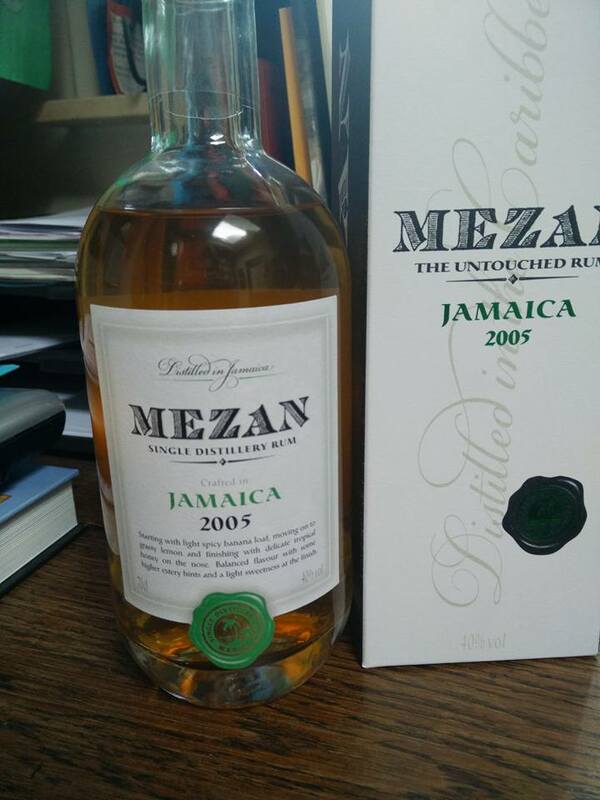 So pretty please good people at Mezan: next time bottle at a higher strength !! Finish: Nice oak with sweeter undertones; especially on the cheeks. Medium long finish, coming back with a delicate fruitiness. The official tasting notes mention citrus in the finish, but again: only with a lot of imagination maybe ! First a word or two on Worthy Park – info gained from the Ministry of Rum check out their website, some great info to be found there!!). Currently Worthy Park is 3,600 hectares, mills 210,000 tonnes of cane annually including 90,000 tonnes produced by the Estate (the remainder purchased from Farmers) with an average annual sugar production of 24,000 tonnes and 7,000 tonnes of molasses. The Estate produces 83 tonnes of sugar cane and 10 tonnes of sugar per hectare. Since 2005, Worthy Park has been distilling molasses-based rum in an 18,000 liter copper pot still. Most of this rum is sold to blenders and bottlers. The distillery is also aging rum at the estate for sale in the future. Several different yeasts are used to make light, medium and higher ester rums. The Nose: Soft, with stewed fruits and refined molasses. Tropical fruits with even a hint of coffee coming through. Warming and very pleasant nose, rather subtle. After a good 20 minutes more citrus influences. The Taste: unlike some other Jamaicans, this one is definitely not too sweet. Again these rather subtle fruity notes, stewed fruits, rather vegetal with nice hints of honey. Also some vanilla. The Finish: soft, slowly getting a bit sweeter. Medium long with just a touch of wood at the very end. 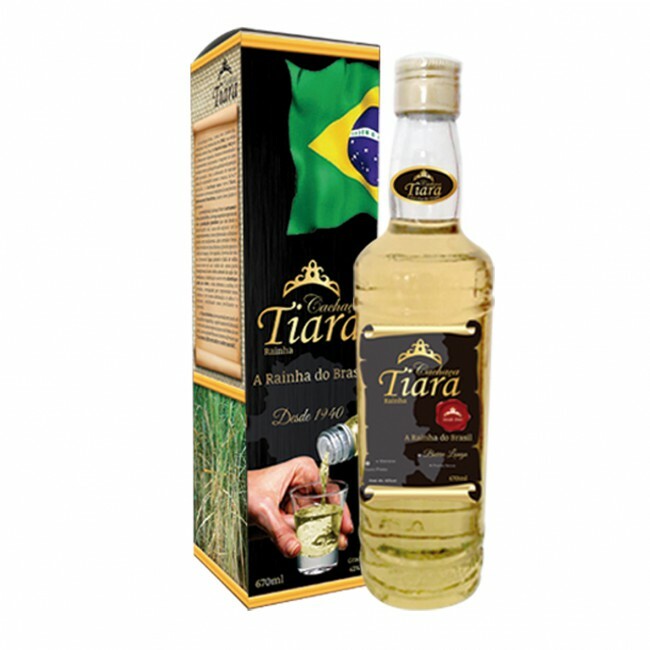 The Tiara Rainha won a gold medal at the Concours Mondial de Bruxelles 2014, and a silver medal at the same concours in 2015. Let’s see i fit can live up to the expectations. The Nose: very subtle, delicately perfumed with soft floral notes. That rather typical vegetal cachaça nose only appears in the background after letting it breath a while. Almost soft young whisky, with hints of warm vanilla pudding. I suppose the oak casks were American (white) oak. It takes a good 15-20 minutes before the wood starts to kick in – again in a delicate way. The Taste: The sugarcane is present, but again very soft and round. Very subtle flavours, with just a little sweet edge. Almost no alcohol influence. 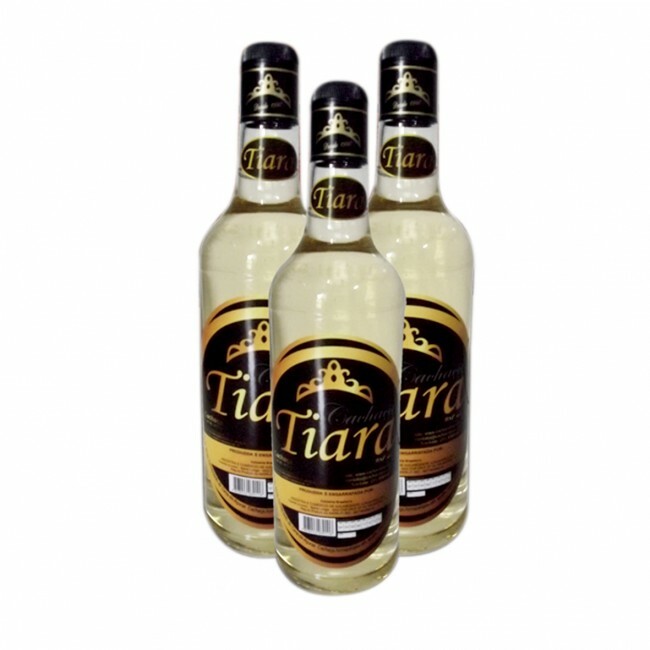 This is a very a-typical cachaça, since it’s very soft with almost no vegetal influences. An easy drinking cachaça – a cachaça for non-cachaça drinkers? If the jury at the Concours Mondial Bxl exists mainly of whisky- and rum drinkers, it explains the medals! The Finish: Medium long, and yes – again soft. The finish continues to play on the same theme as both the nose and taste did. A very soft cachaça that is consistently consistent. The Nose: Fresh cane and most, herbal with hints of lychee and some rosewood. Soft and round, and rather vegetal in style. Give it a good 10 minutes and the vegetal notes fade away, making room for a soft mineral touch. The Taste: Fresh, rather sweet for a cachaça. Is this the ipê wood kicking in? The sugarcane juice is very present, but the overall taste is soft due to the absence of strong alcoholic flavours. This is a rather typical cachaça, albeit softer and less vegetal than many of its colleges; with a bit of a sweet touch. I see this as an excellent mixer for the better caipirinha or batida, but due to a rather one-dimensional taste and character not really as a sipper. The Finish: Medium long on the tongue and long on the cheeks. Sweet, with no bitter wood influences. A leather-like taste at the very end gives it an extra touch. Leave it in the glass for a good 20 minutes, and the aftertaste gets a bit more bitter, with more wood coming through now. Our first rum from Cabo Verde – with a thank you to my parents who brought this with them from their holidays. No idea whether this is agricole or melasses; but let’s find out ! The Nose: White pepper, floral and soft sugarcane. Rather vegetal with a slightly sour undertone that doesn’t bother at all. Give it 5 minutes however, and the aromas already fade away. What stays is fruity with some bourbon vanilla. Somehow this reminds me a bit of cheap Armagnac with a somewhat industrial character. 30 minutes later: iodine (yes! ), a soft sea breeze. Mineral notes – wet slate. The Taste: soft sweet start with a vegetal touch that reminds me of cachaça. Fresh sugarcane juice. Vanilla playing in the background. It’d be surprised if this isn’t an agricole. The Finish: medium long and slightly drying. OK, but a bit too one-dimensional. Lacks a bit of character and depth. At the very end slightly bitter with butterscotch. Our Score: ** – Mind you: for € 10-15 definitely not to bad ! !